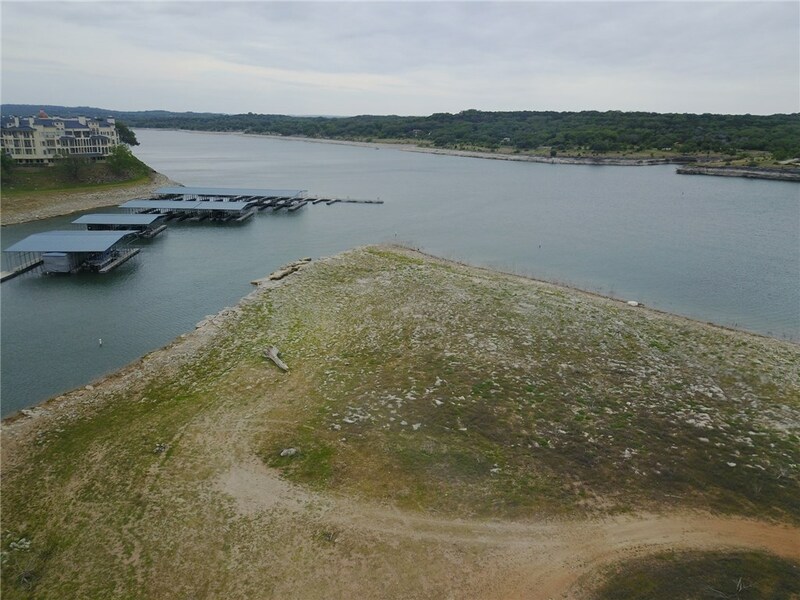 Was future site for Phase 2 of The Island on Lake Travis. Aprox 1,250 Feet of shoreline at the 670′ lake elevation. Additional property in front at 3904 Lake Park Cv included for road access. Potential development could be as condo resort property, hotel, mixed use, or private waterfront estate. Will have to build up due to flood plain. Should be able to receive all utilities from City of Lago Vista. Call agent for private tour.